The Engineer’s Toolset v10 provides a comprehensive console of 50 utilities for troubleshooting computer problems. Guy’s says it helps me monitor what’s occurring on the network, and teaches me more about how the system literally operates. I enjoyed exploring the Engineer’s Toolkit even when I didn’t have a problem. I would go so far as to say that if I had not spent time ‘playing with the settings’, then I would not have been familiar with it’s menus when I needed to solve a real problem. I was able to review the Engineer's Toolset on Windows Server, Vista, Windows 7 and 8. Each time the install proceeded without any trouble. The scope for what SolarWinds call Workspace Studio could include testing on a desktop computer, troubleshooting a server, interrogating a Cisco router. Incidentally, it's worth browsing through the PDF guides you see once you extract the download files. Give the Engineer's Toolset a try, download an evaluation copy. SNMP is the key to preparing the Engineer’s Toolset, it needs this protocol so that it can deliver statistics about your operating system and network devices. If SNMP is already configured, or you are familiar with this Windows Service / Protocol then getting the Engineer’s Toolset to work easy. If your knowledge of the SNMP service is hazy, rest assured, I will guide you through configuring the Traps, Community (=public) and SNMP Agent. Assuming an SNMP community is setup, then you just need to find the main executable, Workspace Studio or SolarWinds Toolset Launchpad. Monitoring Tools, e.g. CPU and Memory. Discovery Tools, e.g. Mac Discovery and Ping Sweep. Diagnostic Tools, e.g. Wan Killer. Log Management, e.g. SNMP traps. Security, e.g. Router password decryption. 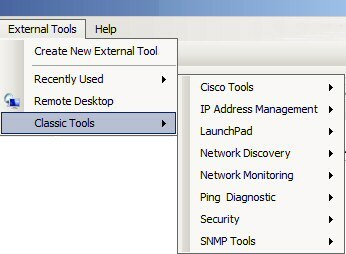 Cisco Tools, e.g. Config Transfer. The secret of getting the most from the Engineer’s Toolset is to stay focussed, begin by concentrating on one simple task. Then build on success and examine each menu making a note of gadgets that are relevant to your network. 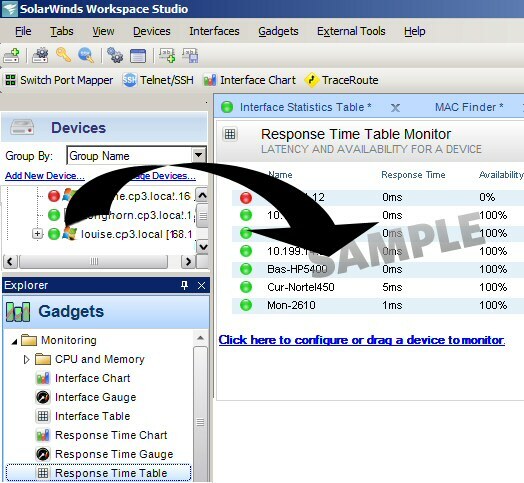 Once you launch the Workspace select a gadget and drag it into the main pane, then amaze yourself by dragging the computer or Cisco device object onto say the Response time chart. This part is easy and intuitive, which frees your mind to concentrate on solving the troubleshooting task. Hidden away on the top menu is another Aladdin’s cave of tools, Network Monitoring and Discovery, also IP managements. Confession time! Guy forgot the first rule of computing, there are always two ways of doing everything, and under the gadget’s snap-in is an External Tools section, that provides the same links as the top menu. 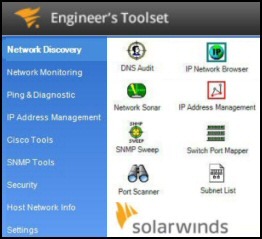 Here is where you can download your trialware copy of SolarWinds Engineer’s Toolset. 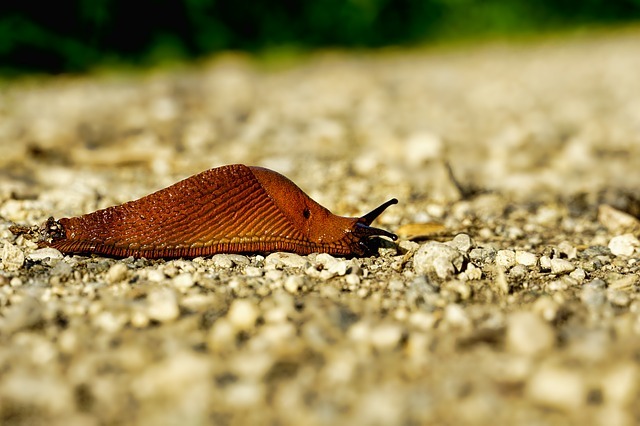 Why is the network sluggish? 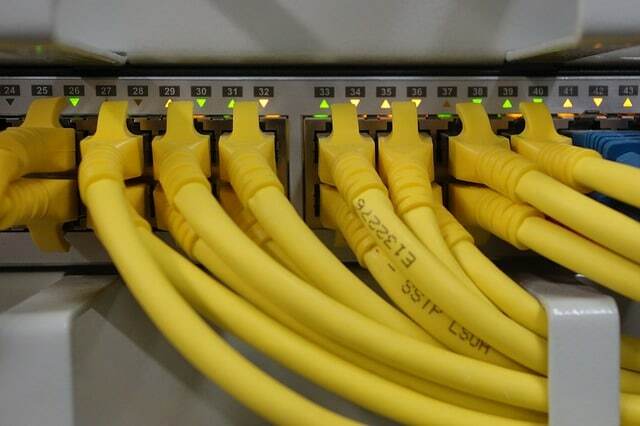 Call for the Network Performance Monitor and check for latency, packet loss and bandwidth utilization. Has a new virus has attacked our routers? Launch the Router CPU Load. Better still, set alerts on thresholds so that you get a warning without constantly having to check. To supplement my appraisal of the Engineer’s Toolset v10, I recommend you view this video clip on SolarWinds site, there you can watch Josh Steven’s drag the gauges into the main pane, then amazingly, drag the Cisco device object onto the Response time chart. Check that your computer(s) has the SNMP service installed, started, and correctly configured. To	Install the SNMP Service go to Control Panel and Programs, for there install methods vary with your OS. Launch ‘Services’ scroll down to SNMP Service, right-click and Start. Before you appraise these settings below, I am assuming that you have located SNMP in the list of Windows services. Begin with a right-click and select Properties, you should see the tabs in the screenshot opposite. SNMP Agent: Normally, do nothing. However, when troubleshooting tick all boxes. Fill in boxes with names such as yourname computername. Doesn’t really matter when you’re getting started. 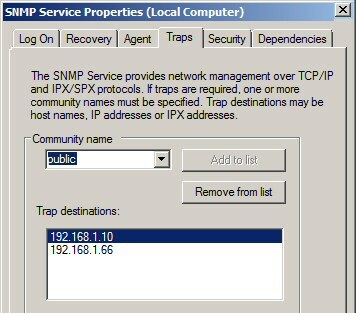 SNMP Trap: Classic problem nothing in the Community Box! Guy’s solution, go immediately to the Security tab. SNMP Security: Add a Community with the special, default name of ‘public’. In ‘Trap destinations:’ add the local computer, and the distant computer where the Engineer’s Toolbox is installed. Rights: ‘Read only’ is sufficient. Remember to (leave) the tick in the ‘Send authentication box’. SNMP Log On: Local system account is best. See more about Engineers Tools in the Thwack forum. Not only did I enjoy reviewing the Engineer's Toolset v10, but I also gained a better feel for monitoring my network. What the 50+ gadgets and gauges gave me were hard numbers for network utilization.